Dr Alexander Buchanan was Tiree's first doctor from 1860 until his death in 1911. 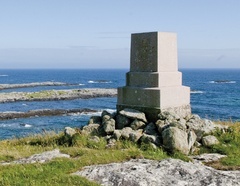 Such was the respect and admiration placed upon him, a monument was erected by the people of Tiree to remember him by. His favourite remedy was water from An Fhaodhail, the stream running between the Reef and Baugh, prescribed in a small brown glass bottle. He lived at Baugh House near the current doctors’ surgery, which was then part of his farm. This fine monument has been damaged at least twice since it was built, once during World War II when rock was being blasted from the nearby quarry, and again in the last few years when age and winter gales dislodged the top. 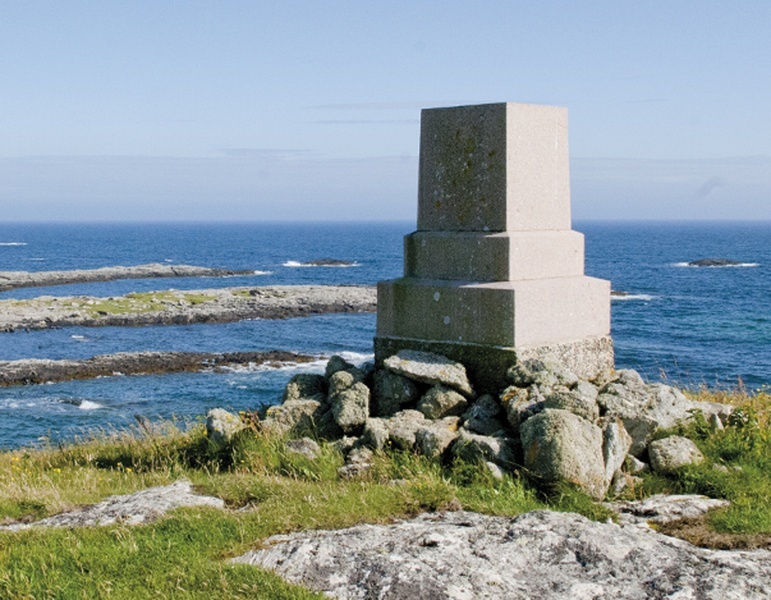 Visit the monument and discover what the islanders thought of Dr Buchanan. The inscription reads ‘Medical officer and loved and valued friend of the islanders’.